Oh my how I love this quote! New Favorite Quote for small time unclickable, tiny blog writers everywhere. Hee hee, yes, that’s a great quote and so true! 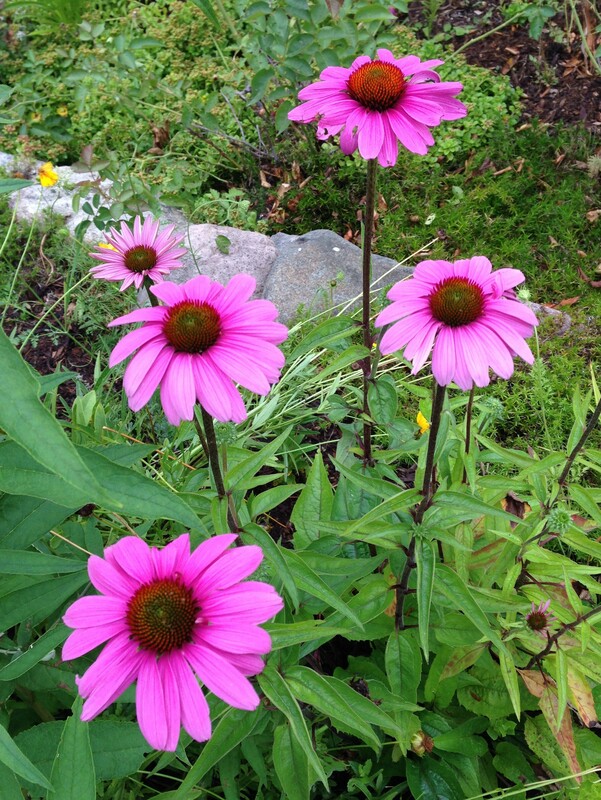 And the coneflowers are lovely. 🙂 Just the thing to brighten up a cold winter evening.